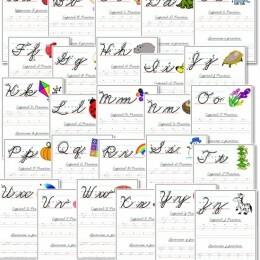 Looking for a self-editing grammar checklist for your homeschooled teen? 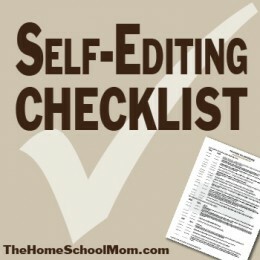 Visit thehomeschoolmom.com for this Homeschool Highschool: Free Self-Editing Checklist! 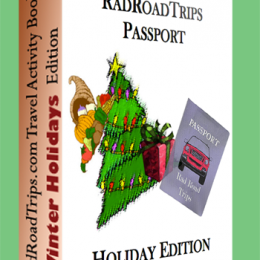 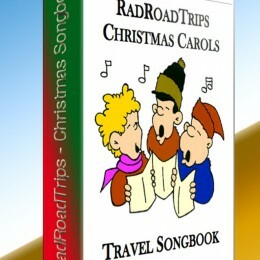 Free Holiday Activity Travel Book Visit radroadtrips.com for this Free Winter Holiday Activity Book (30 Pages)! 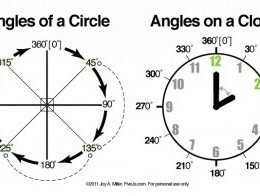 Does your homeschooler need help with angles? 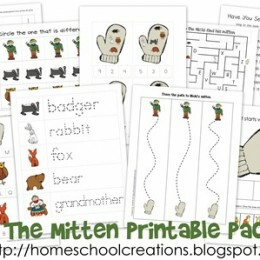 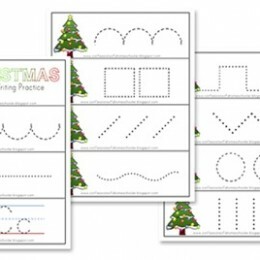 Visit fivejs.com for this Free Angles Chart & Flashcard Set!